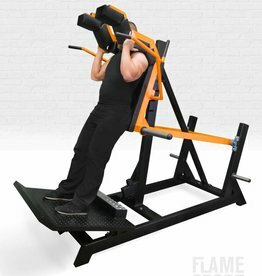 The leg press is a weight training exercise in which the individual pushes a weight or resistance away from them using their legs. 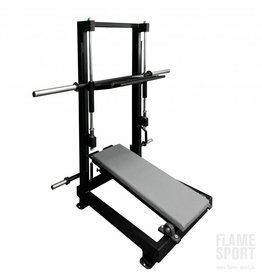 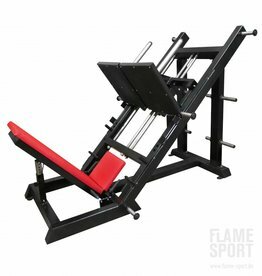 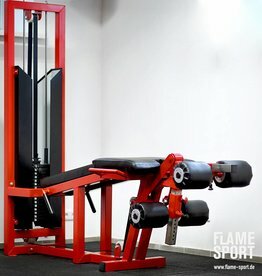 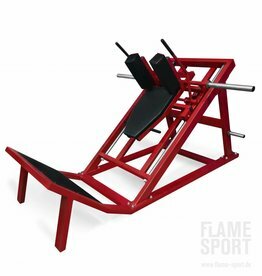 The term leg press also refers to the apparatus used to perform this exercise. 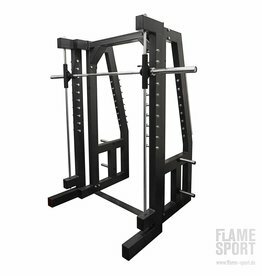 Ideal for rugby players and sprinters. 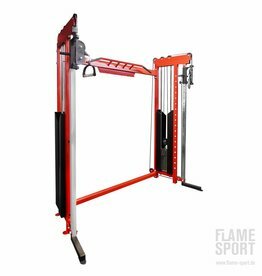 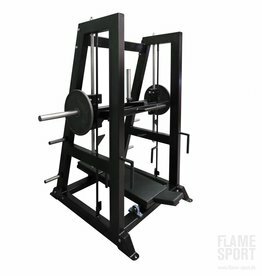 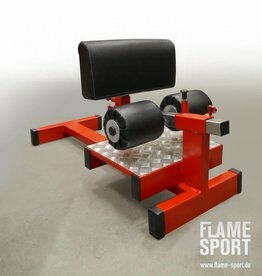 Big improvements to speed and power Can Be Gained in a short period of time using our power runner. 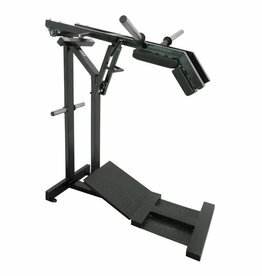 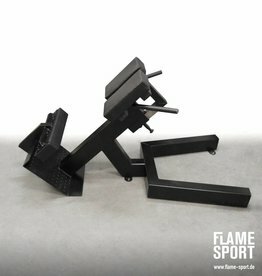 It is fully adjustable to take all athletes size and uses a pedal system to give the feeling of sprinting. 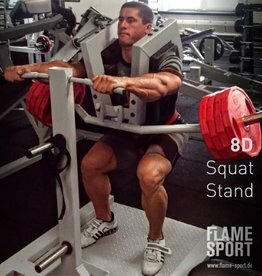 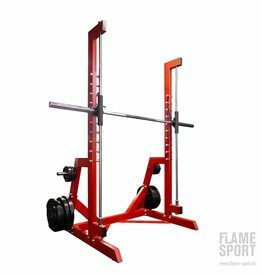 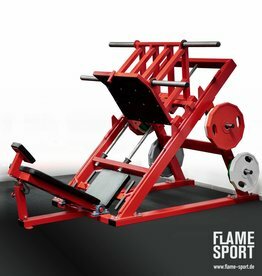 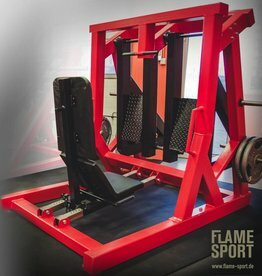 With Front Squats Machine (2R) can trains legs gluteal calf muscles. 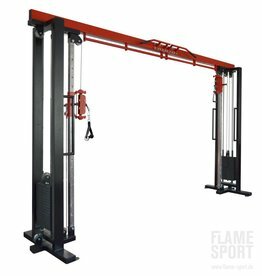 Robust construction ensures your security and stability.